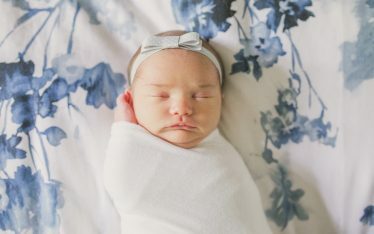 You may recognize this family from their newborn and maternity sessions from a year ago. 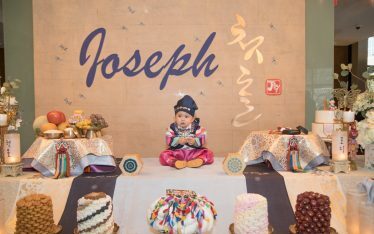 I was so excited when they contacted me to document Miss Sophie turning one! I truly love getting to see all my little clients grow up! 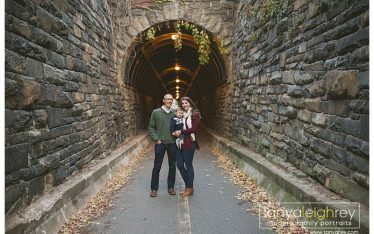 Tanya is a Reston VA Family Photographer who travels throughout the Northern Virginia and Washington DC Metro area for Maternity, Newborn and Family Portrait Sessions.